Health and Safety company director Darren Bedson has taken on a leading role with the Professional Speaking Association. 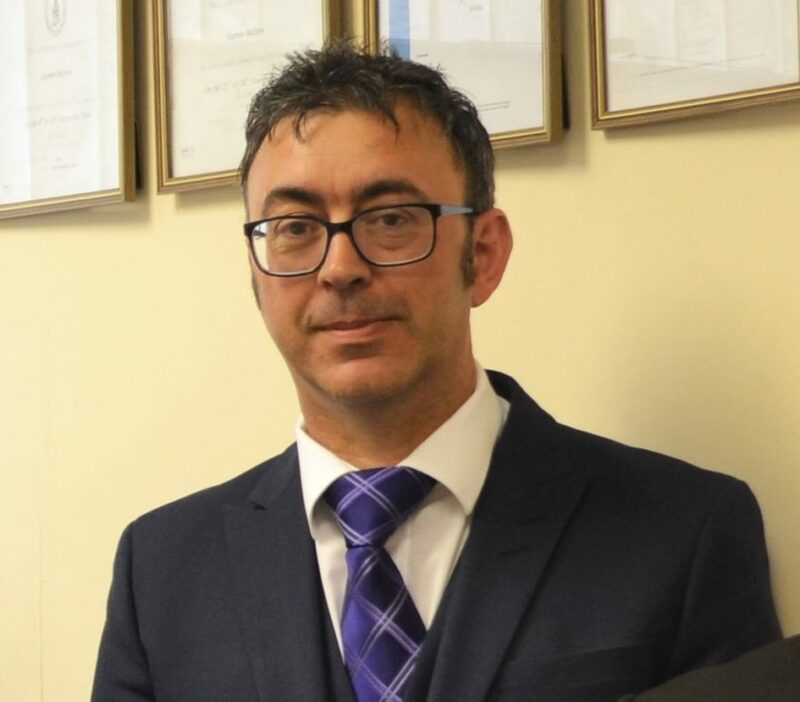 Darren, of BPA Safety Ltd, often runs talks and workshops as a leading health and safety practitioner and trainer, joined the PSA to hone his presentational skills and has now been appointed as joint President of the Staffordshire PSA branch. “When I joined the PSA a couple of years ago i thought i was a decent trainer and speaker but thanks to attending monthly meetings and getting the opportunity to speak I have developed my approach to how I set out my presentations, deliver them and the importance of body language as well as the spoken word,” said Darren. The PSA was launched in January 1999 as a professional body for people who give talks professionally with two fundamental goals, to raise the standards of professional speaking and to promote speaking as a professional industry. The PSA also has a new venue in Stoke-on-Trent as meetings are now held on the second Wednesday of each month at the Snowhill Conference Centre, Shelton, Stoke on Trent. Members can also attend PSA meetings across the UK. Darren has been appointed as joint chair alongside David Hyner, an award winning motivational speaker. 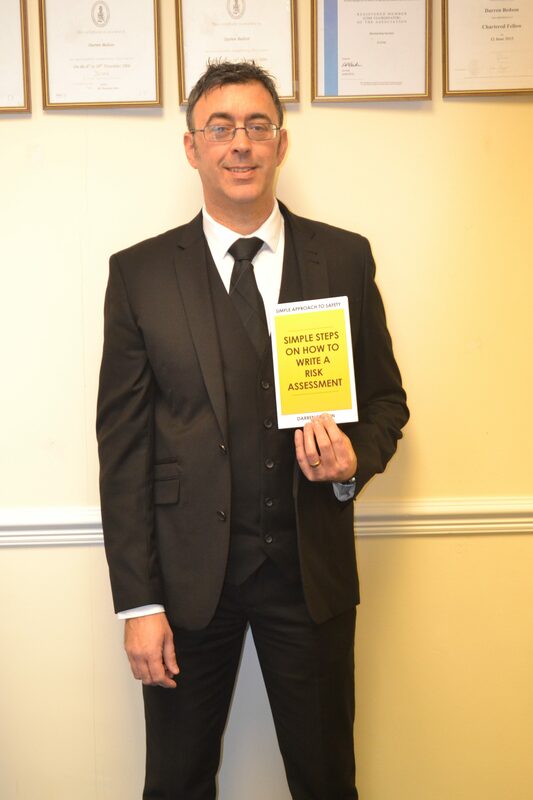 Darren is among an elite group in the industry to be recognised as a Chartered Fellow of IOSH (the Institution of Occupational Safety and Health).He recently published an educational book, Simple Steps on How to Write a Risk Assessment. BPA, of Leek Road, Stoke, provide a complete health and safety service for companies across the UK and Ireland. To learn more about BPA please go online to http://www.bpa-services.com. To find out more about the PSA, please contact Darren via email d.bedson@bpa-services.com.